Although Week One can seem dark and full of terrors it doesn’t have it to be. With some help from QUT Library you can start this semester with confidence and the right tools to succeed. Here are some of our top tips for getting started on the right foot this semester. Check out our online learning modules about referencing and finding information. These will help you get on track for your assignments and start the semester well ahead of the White Walkers. Make sure to stay on top of your readings. Do this by being organised and reading efficiently for university. Top tip – you don’t have to read every word. 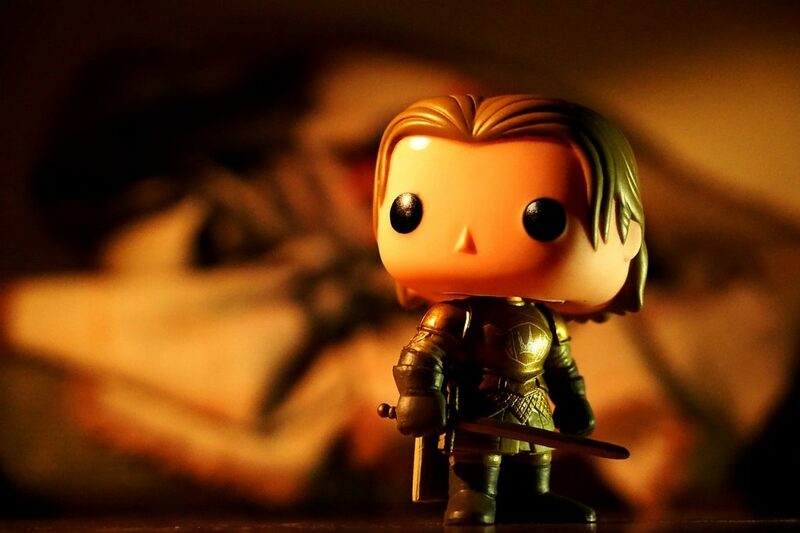 Our previous blog, Reading at University, gives great advice so you don’t spend your semester swamped by Lannister enemies or in in your readings. Find your prescribed textbooks at the Library. Search our Classic Catalogue for a unit number to find its prescribed texts. Can’t find an available copy? Request a copy of the book by placing a hold on it. You could also look for an earlier edition, although make sure to check that the information in the older book is still current and accurate. And finally, make sure to say hi to the friendly staff at HiQ. They can provide support for all your university needs such as library assistance, IT support and student administration. Unlike Jon Snow, they know a lot! So start your semester off with a bang, figuratively not Cersei literally, and visit QUT Library.